March is almost over, lovelies. You know what that means? Another monthly favorites post from yours truly, as always. This month has been an exciting month in the makeup world. I hauled a few makeup items earlier this month, which turns out to be favorites. 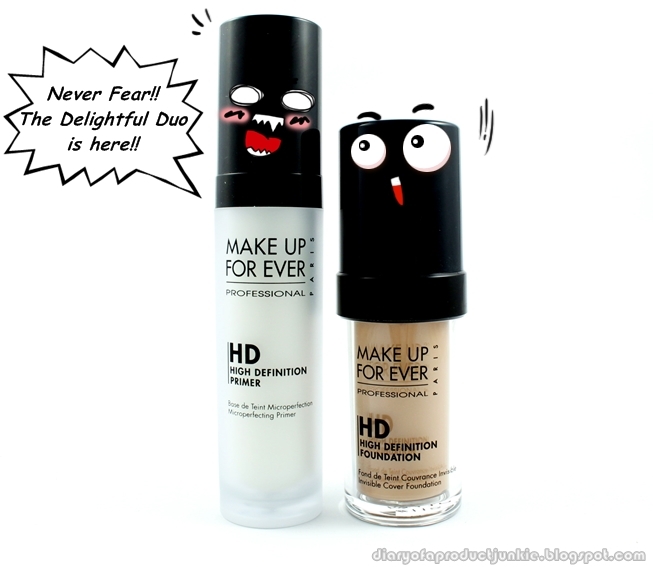 The first one is a duo from Makeup Forever, primer and foundation. These are my top favorites this month. I've already done a review on the Primer and the Foundation, just click on the words for more info. 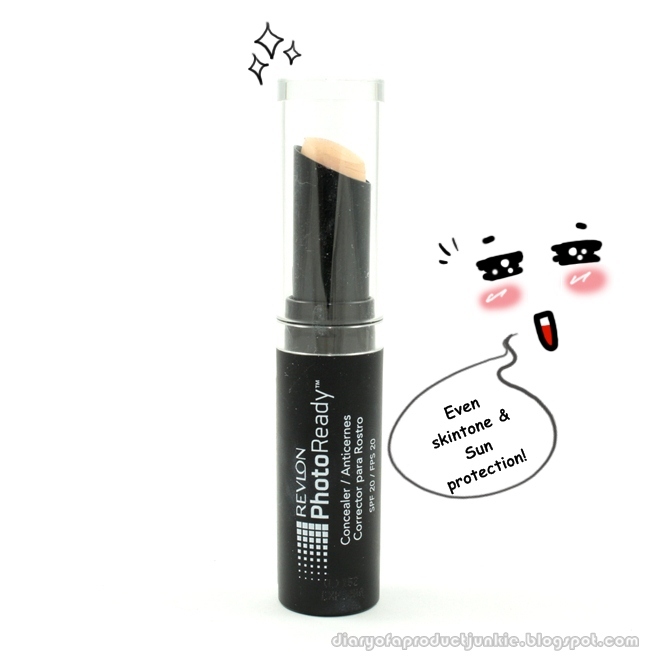 The Revlon Photo Ready Concealer is one of my March favorites because of the texture and coverage. Also, this concealer is easily blended with fingers, makeup sponges and even blending brushes. As for BB Creams (you know I love them), this month the favorite goes to Lioele Dollish Veil Vita. 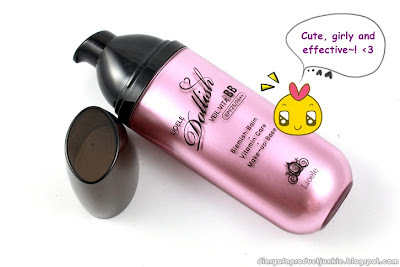 I like the packaging and the brightening effect after using it. I'm sure this product is quite or VERY familiar to you. 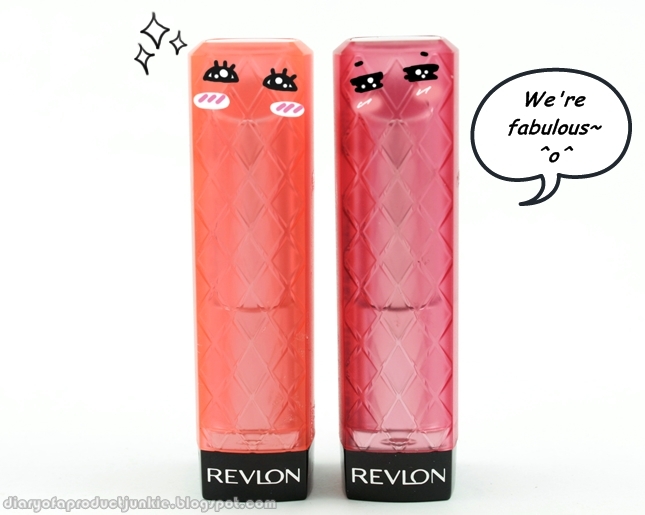 It is the Revlon Colorburst Lip Butter in Tutti Frutti and Berry Smoothie. I tend to switch between these two for daily use. I use Tutti Frutti when I wanted a bright and fun lip color. Berry Smoothie is applied when I just need a natural looking lips. 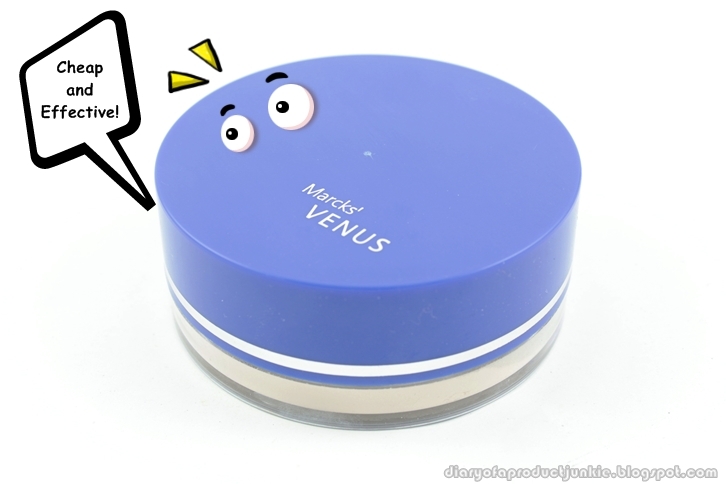 To set my foundation or BB cream, I am currently liking the Venus Marcks loose powder. I use the 01 Invisible shade. 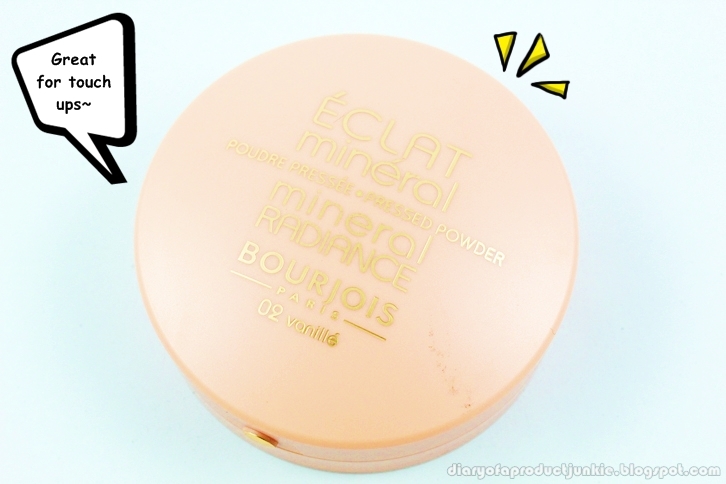 If I need to re-touch my makeup, I like using a compact powder because it is mess-free. 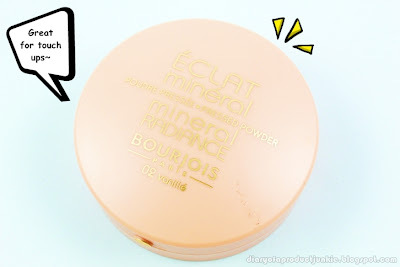 Lately, I've been enjoying the Borjois Mineral Powder in the shade 02 Vanille. The scent is sweet and calming. Tikka, thank you. Wah, berarti bagus yah Marcks bedaknya..